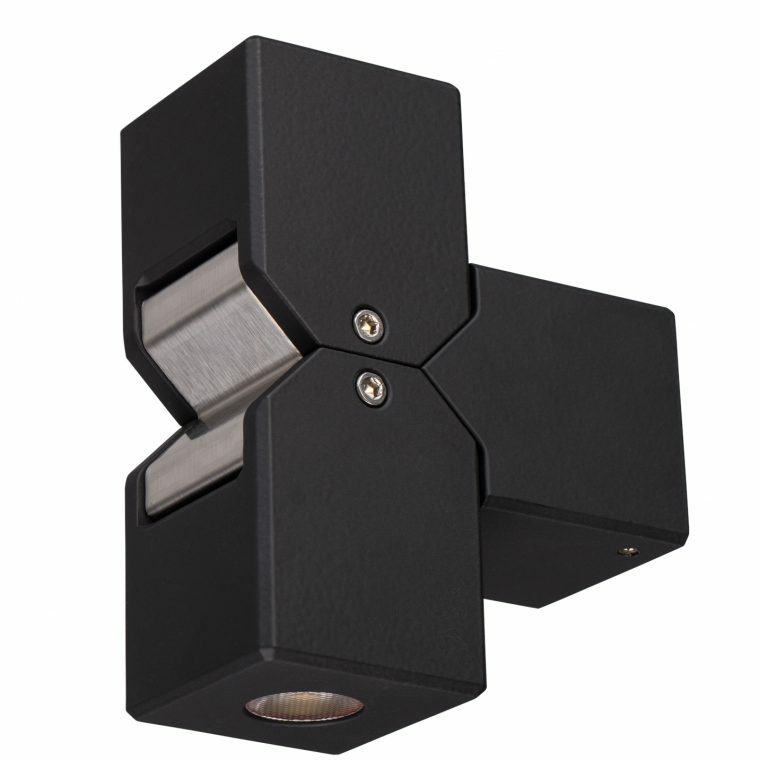 The Cube Pillar LED outdoor light fitting illuminates both upwards and downwards, giving columns, gateway pillars and entrances a dramatic effect. 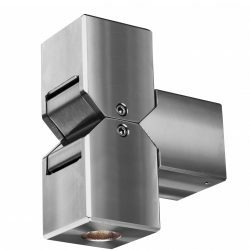 The Cube Pillar is constructed from solid aluminium finished with a polyester UV stable power coat, with a stainless insert. 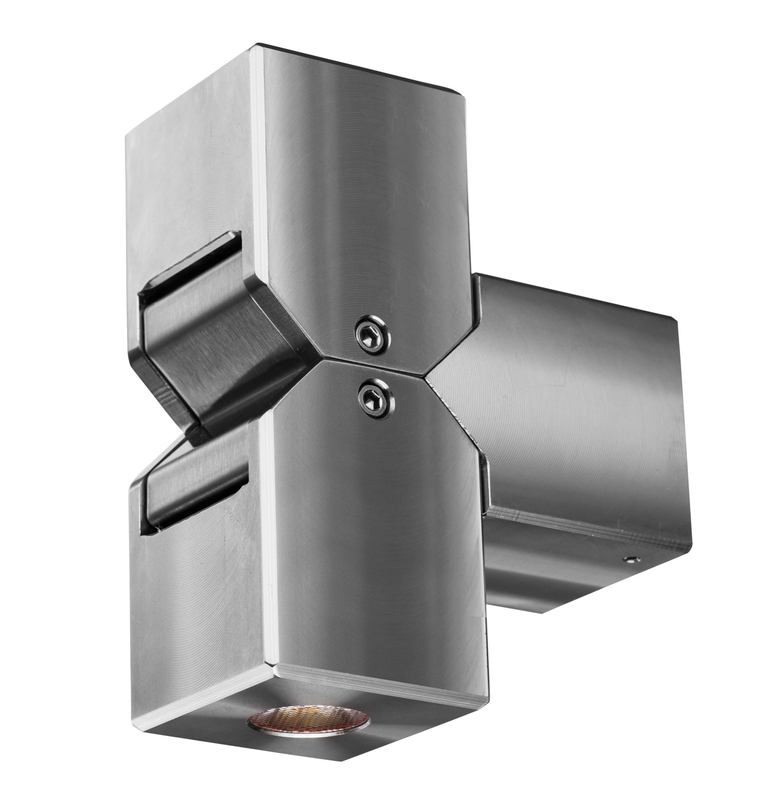 Available in solid 316 stainless steel with an electro polished finish, with a black powder coated stainless insert. Inserts available in all standard finishes. 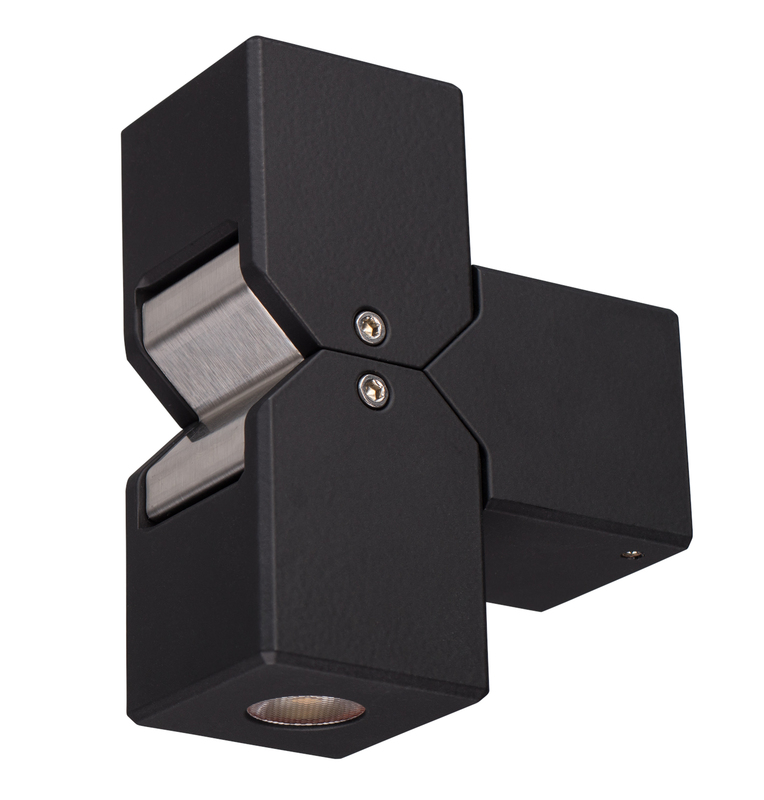 There are 2 dual mount options: Fixed and adjustable. 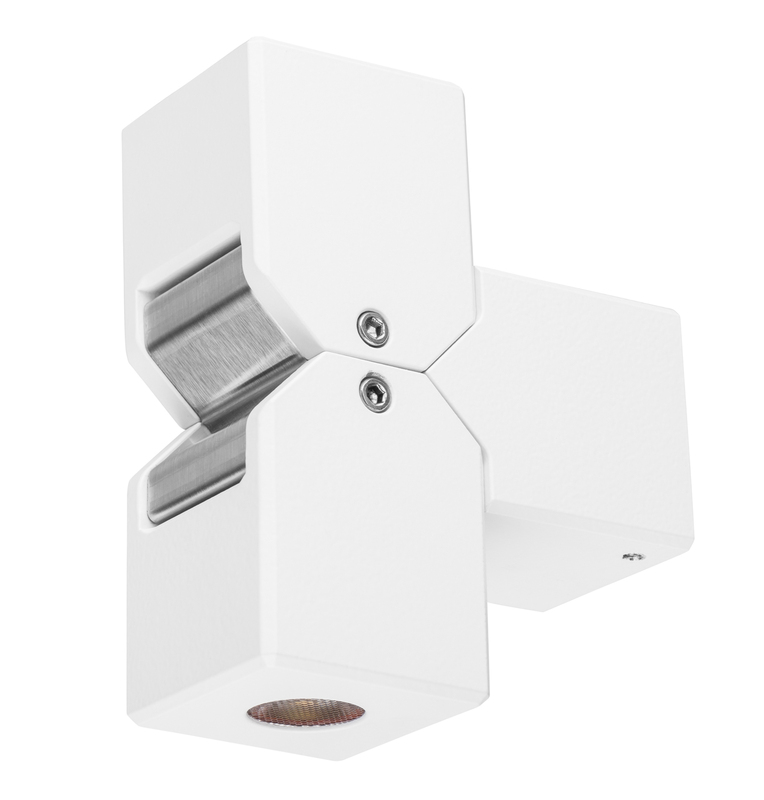 The fixed option is for mounting two luminaires side-by-side with no rotation. 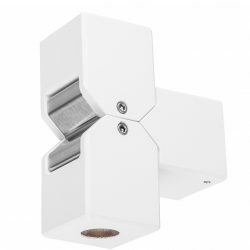 The adjustable option is for where the two luminaires are spread further apart to allow rotation.